Streaming video isn’t all about lowering prices and removing the corporate middlemen from the equation. Streaming video has the power to change how and where we consume video media forever, including giving viewers a level of interactivity that traditional television or films can’t provide. Last year, Netflix tested interactive storytelling with a series of Puss in Boots adventures that gave viewers choices about where the stories would go similar to the beloved Choose Your Own Adventure books of the ‘80s and ‘90s. ‘Member Choose Your Own Adventure? 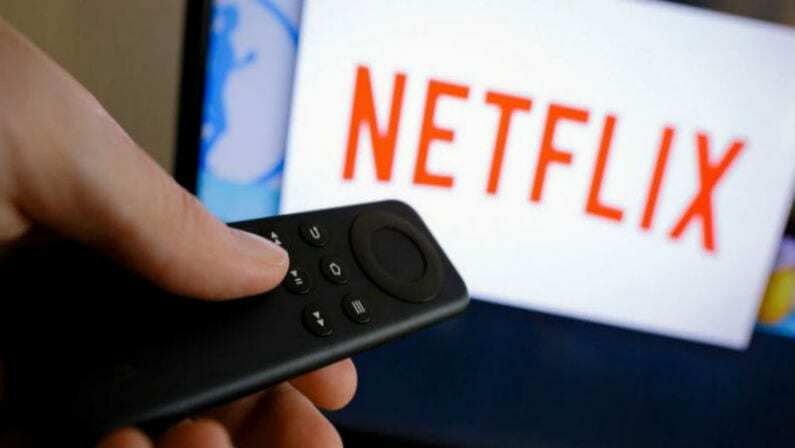 To continue testing this new feature of streaming video, Netflix has announced that it will release new shows which will let viewers choose their own endings. According to a Bloomberg report, Netflix’s dystopian sci-fi anthology series Black Mirror will feature an episode with the new interactive feature. Black Mirror frequently explores topics related to technology and how it’s changing human interactions and societies, so it’s likely the episode will incorporate the interactive nature directly into its plot. The fifth season of Emmy-winning Black Mirror is expected to be released this December. In addition to Black Mirror, Netflix is also reportedly working on several other live-action interactive programs designed for adult viewers, some of which are based on adaptations of video games. HBO has already tested interactive programming with Mosaic, a Steven Soderbergh-directed mystery thriller which debuted alongside a companion app which offered different story choices and extended content. Many other streaming platforms are working interactive content into their programming, although in most cases it resembles Amazon Prime’s “X-Ray” feature which adds extra information or even shopping experiences to accompany video. Netflix and HBO’s experiments take interactive video one step further by allowing viewers to actually change the content of the videos they watch. Will viewers take to these interactive streaming programs, or will these be a curious anomaly?